GDPR was not created to ban cold calling or cold emailing; its purpose is to protect individuals from the EU's data. There is, however, a new kid on the block called the ePrivacy Regulation, which will soon cover Direct Marketing with similar fines to those associated with GDPR ($20M or 4% global turnover). This differentiates between B2C, where opt-in is required and B2B where each EU country can choose whether unsolicited commercial communications should be opt-in or opt-out. The UK has chosen to adopt PECR (the Privacy and Electronic Communications Regulations of 2003) meaning that B2B communications do not require opt-in consent within the UK. It's not yet clear which countries will require opt-in but once we know I'll post an update of who you can no longer cold call/ email. Salespeople should also note, you'll no longer be allowed to withhold your number, wherever you are based. Introductions/ Recommendations via mutual contact but this requires you to have a network. Existing network - leverage existing contacts from previous roles - no good for people new to the workplace. Thought Leadership & Social Selling - produce regular opinions & insights about the industry and then publish them via social (media). Events - will grow hugely in importance in countries that require opt-in. You're still allowed to speak to people you've not met yet at an event. The way buyers buy has changed and it's time for companies and salespeople to change to align with them. Buyers are at least 69% of the way through their buying process by the time they reach out to companies, to provide the information to encourage them to choose your company over others. What makes buyers take note? According to the challenger sale methodology, it's teaching them something new/ unexpected about their industry or company. One of the best ways to do this regularly is via thought leadership, repeatedly positioning your company's experts at the cutting edge. However without putting that thought leadership in front of the people that matter you're wasting your time. 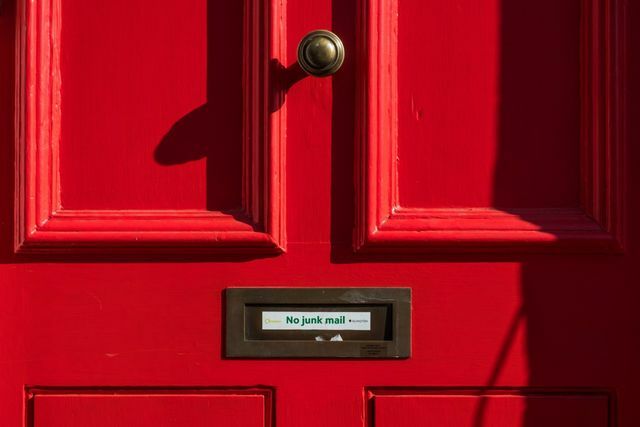 Four in ten members of the UK public have received unsolicited marketing comms from businesses, despite the implementation of GDPR in May. Research from the Chartered Institute of Marketing (CIM) found that 42% of the public said they had received unwanted calls and emails from marketers since May. This is only a tiny decrease year on year since before the EU regulation, from 46%. 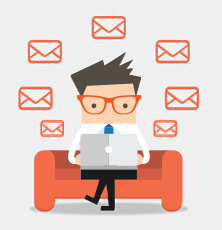 I feel like #EmailMarketing and #branding quality in email signatures is really hot right now (finally). Is it because of #GDPR or just leveraging an underused marketing spot or consistent branding?